through mouse and icon control in this game. where you learn that the girl had previously been snuck into a house. 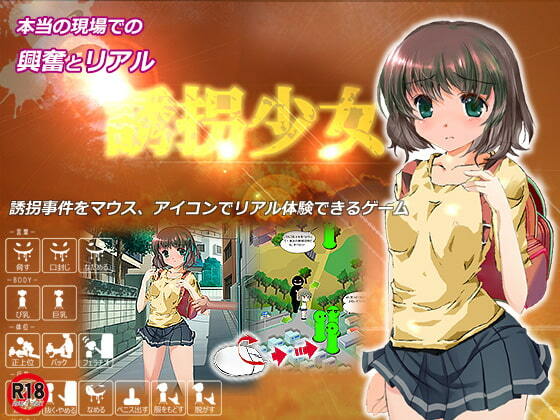 Once this portion is completed, the game moves on the main "Abducted Girl" content. - The best place for abduction is a fenced area with little housing and people!! Using mouse controls and icons, use your big d*ck to violate the timid girl! Though she fears you and tried to escape, you continue to cream-pie her. Scheduled release Mar. 26, * Release schedule subject to change.